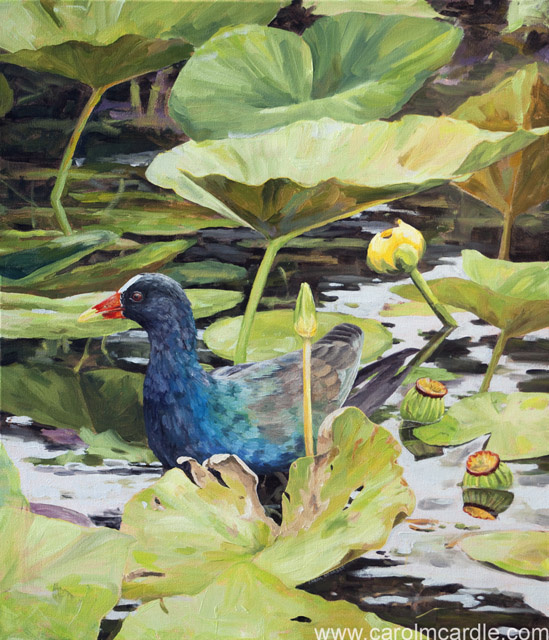 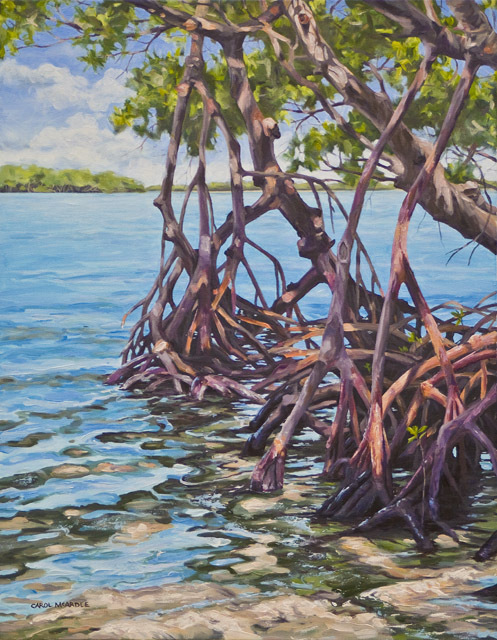 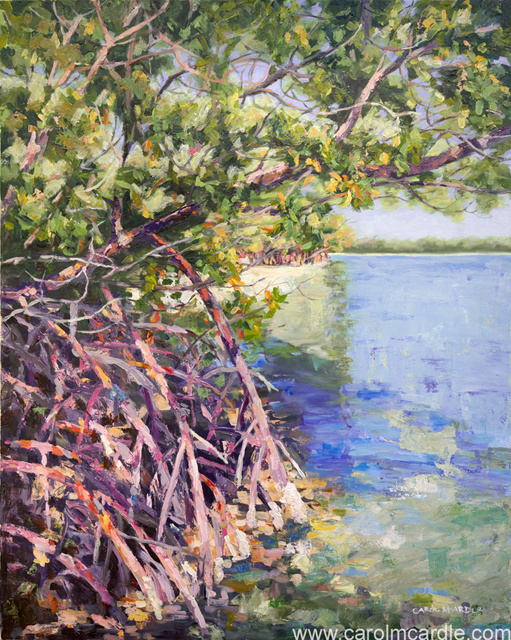 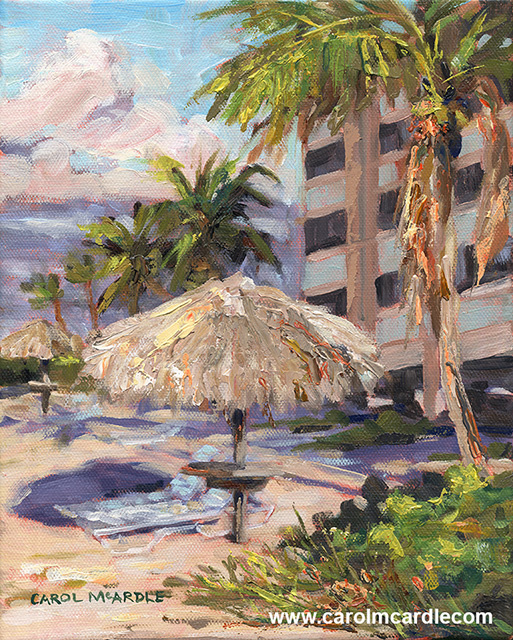 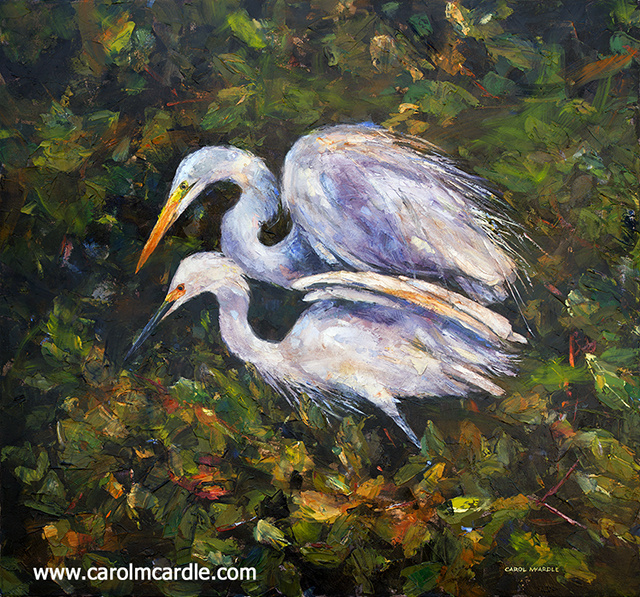 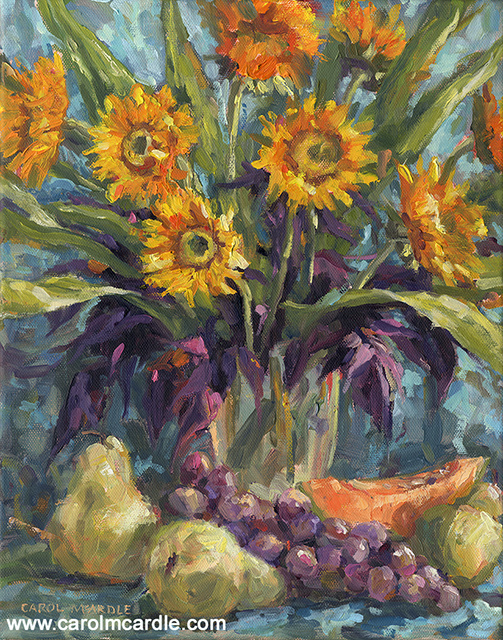 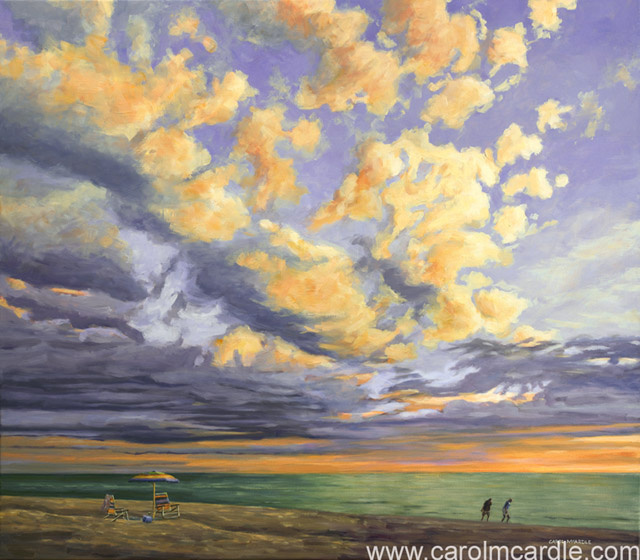 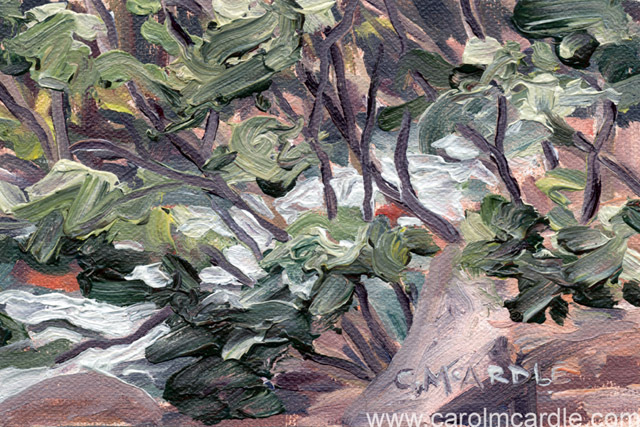 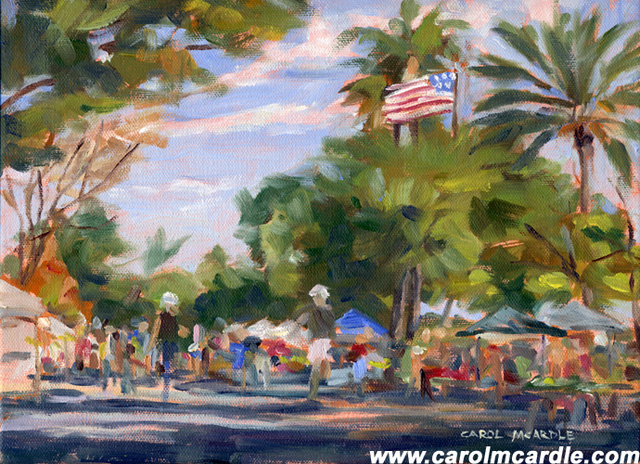 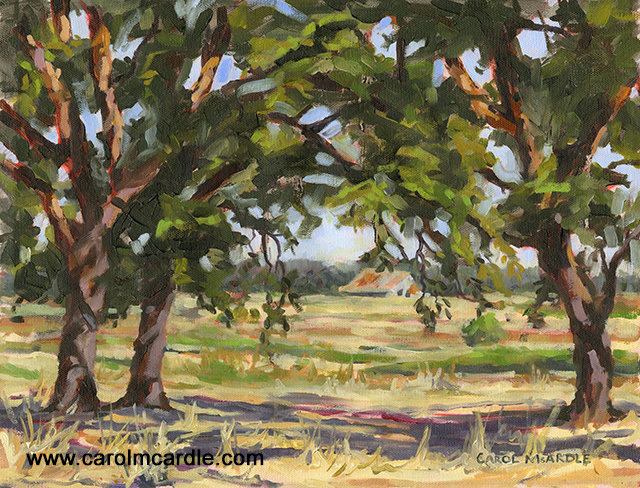 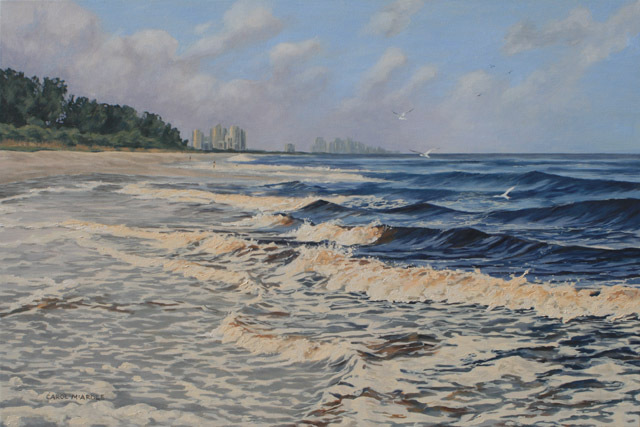 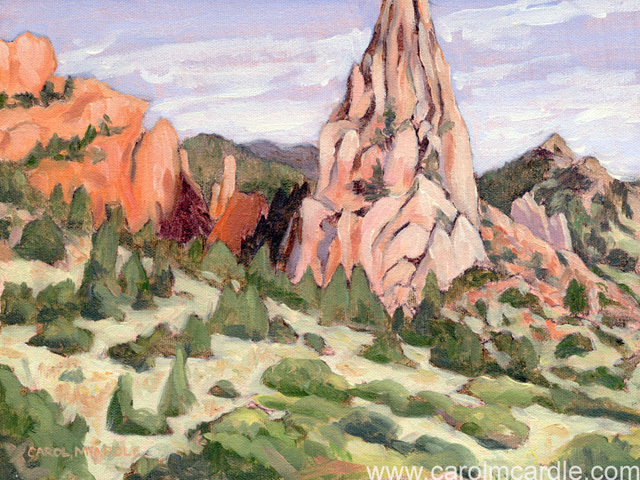 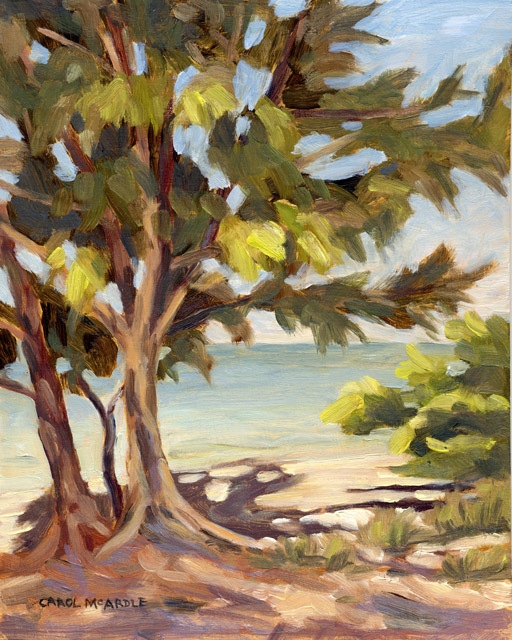 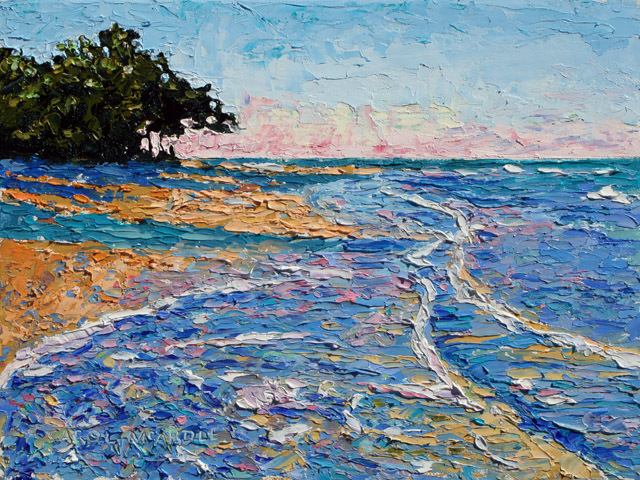 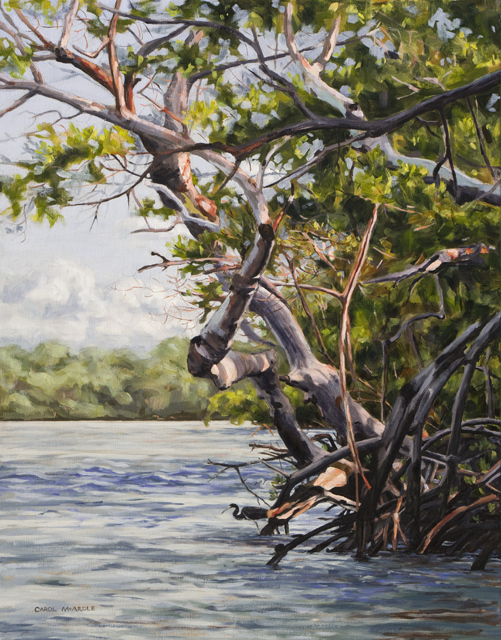 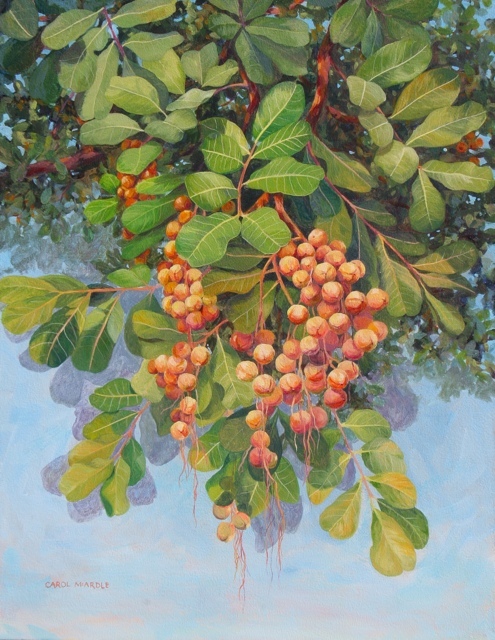 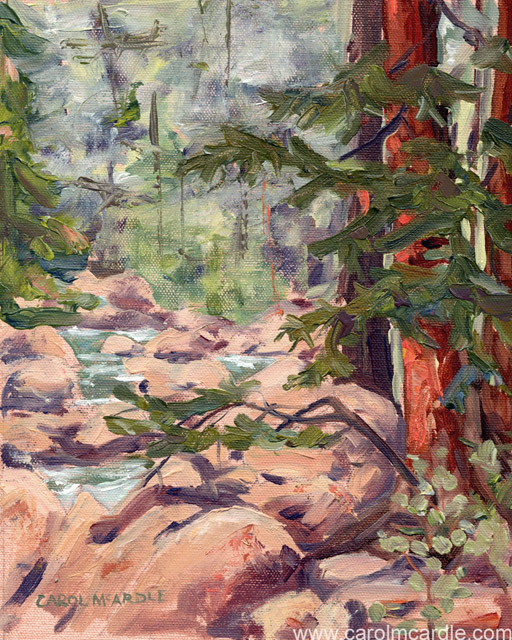 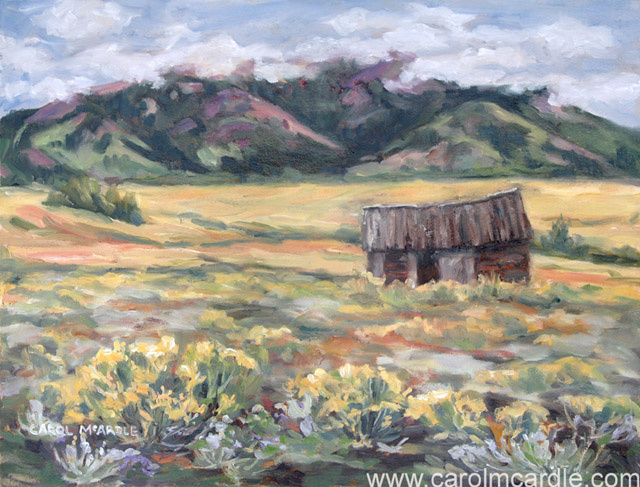 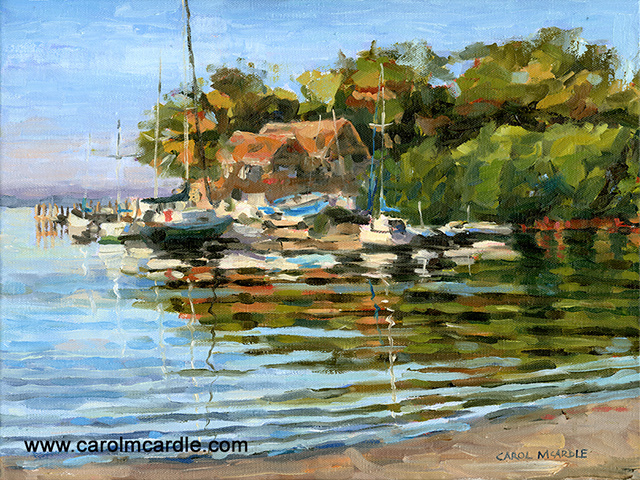 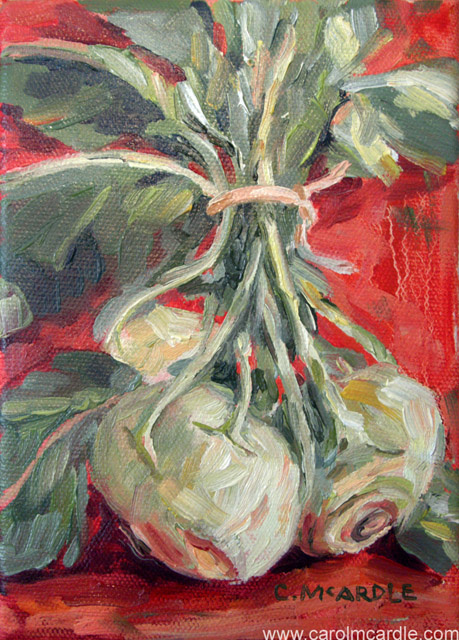 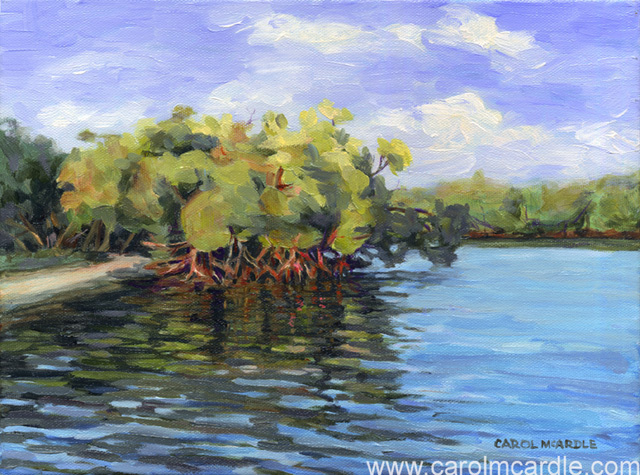 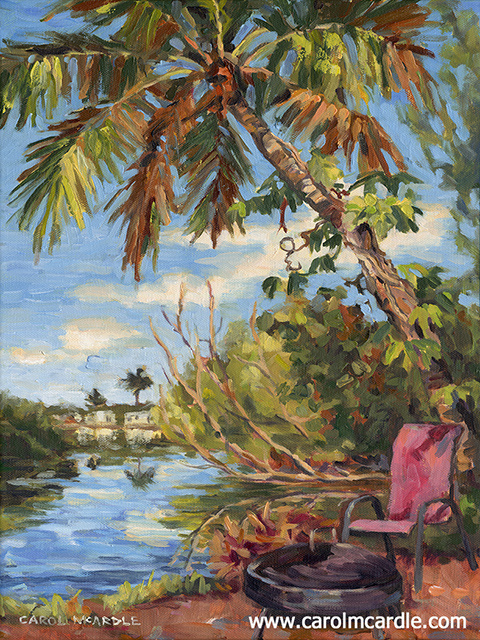 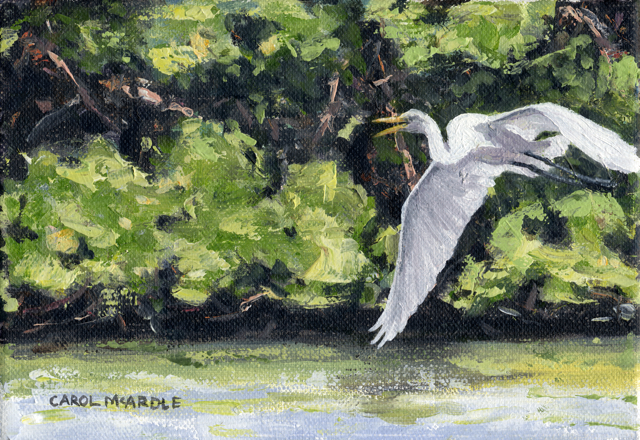 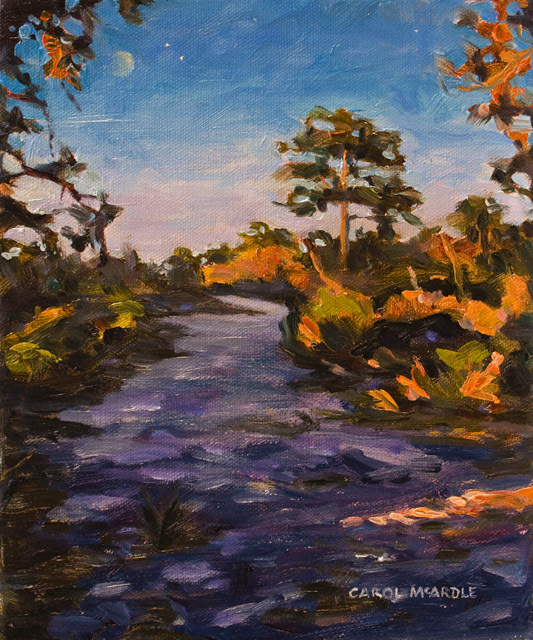 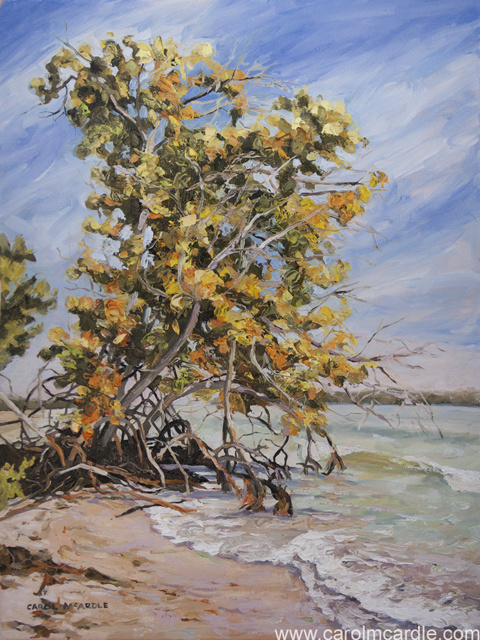 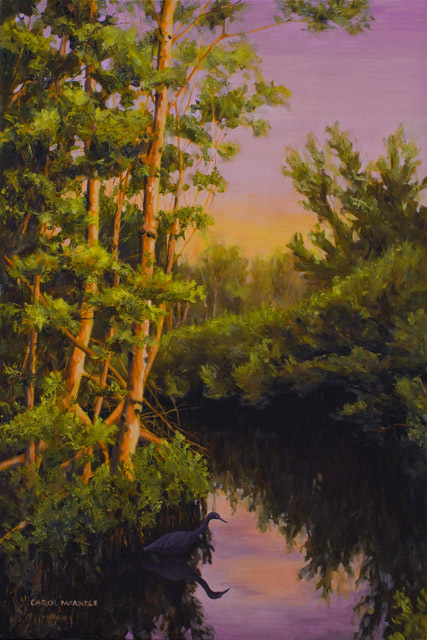 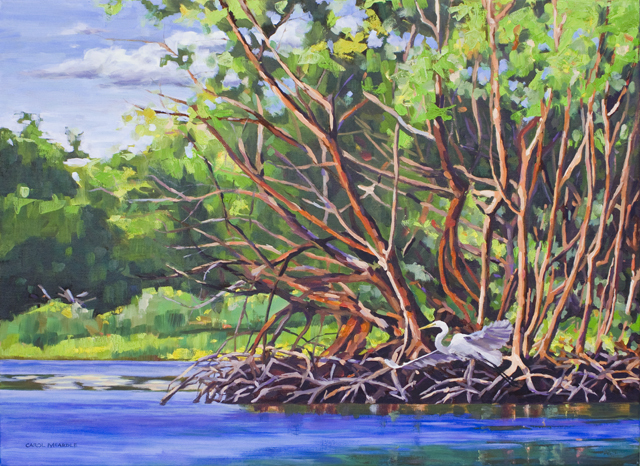 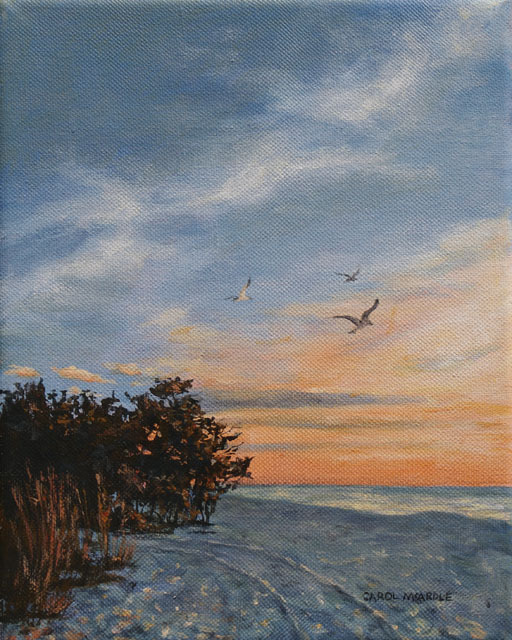 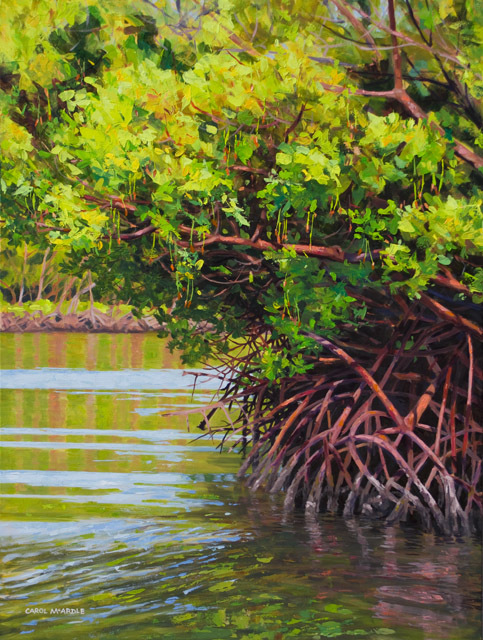 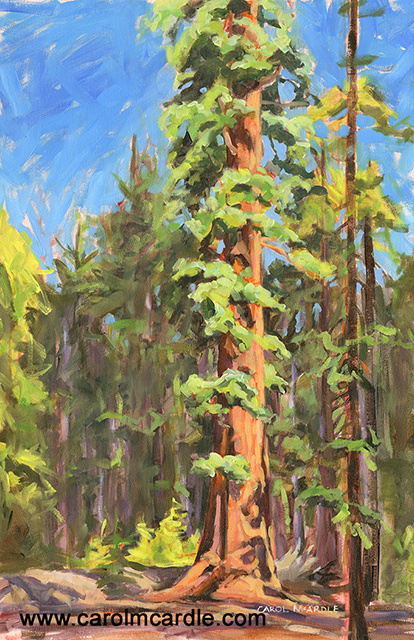 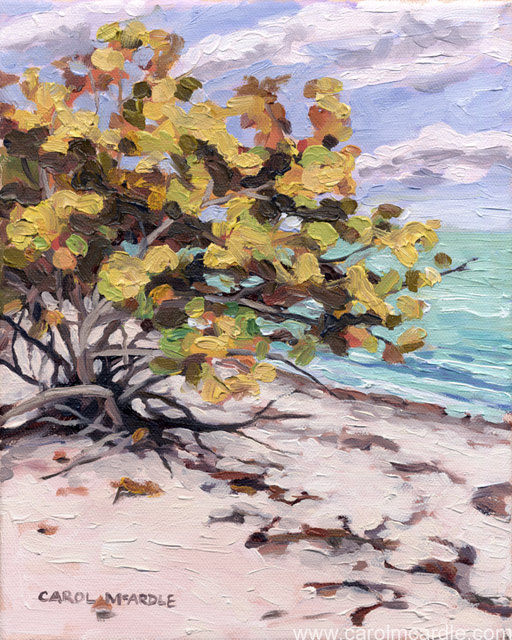 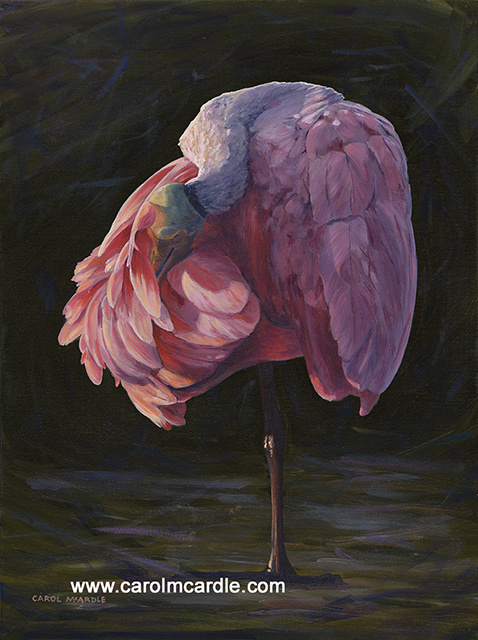 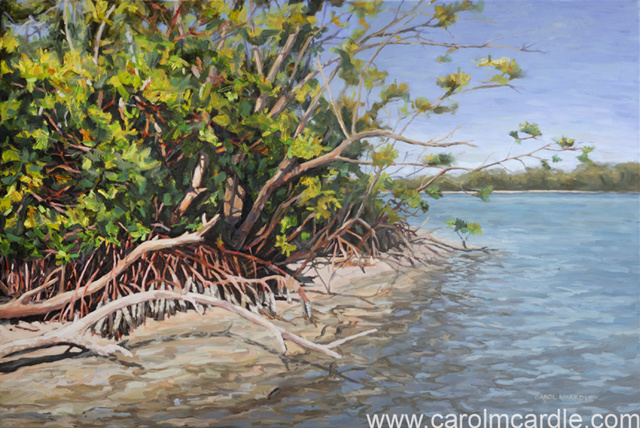 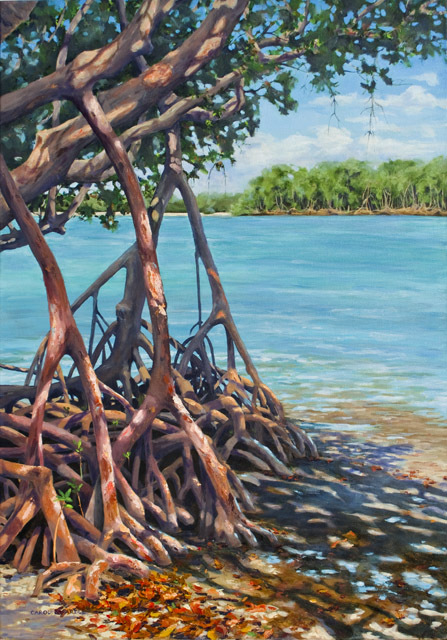 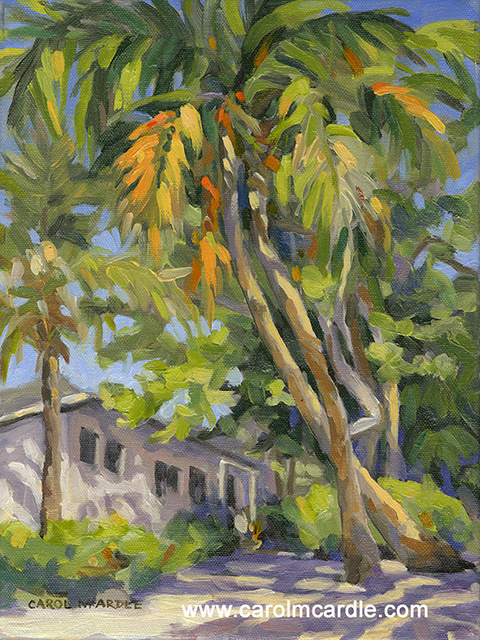 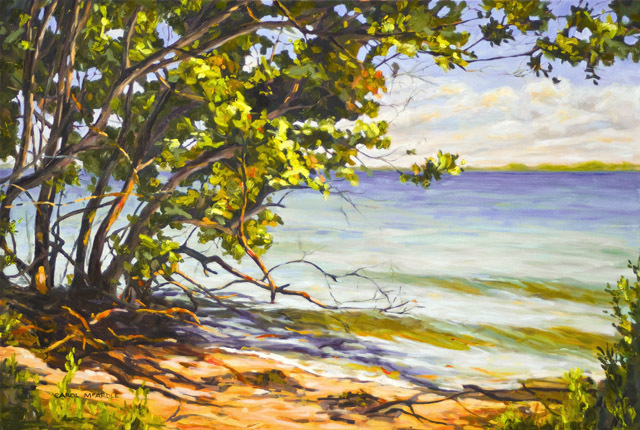 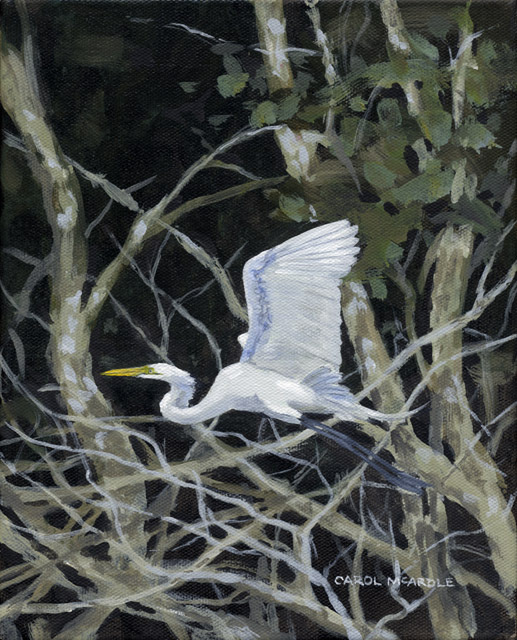 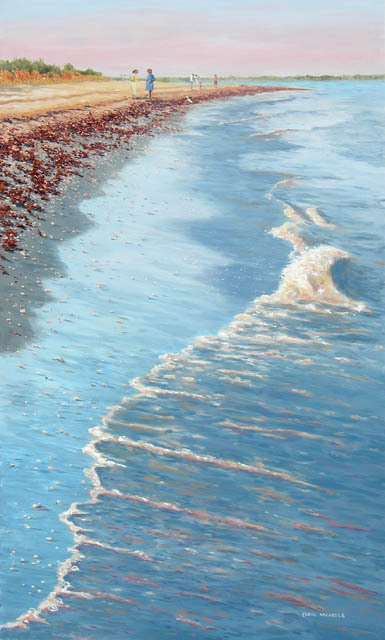 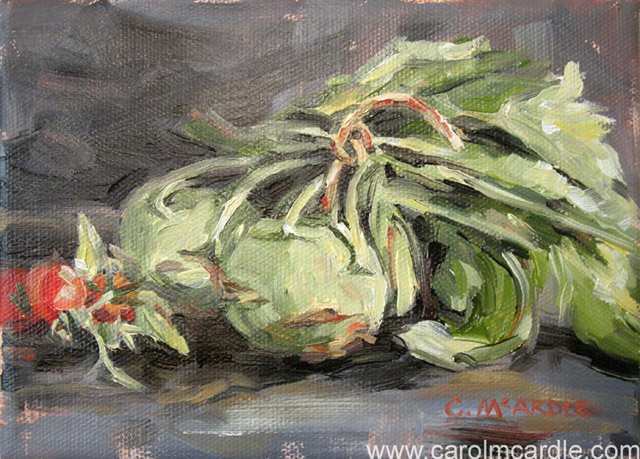 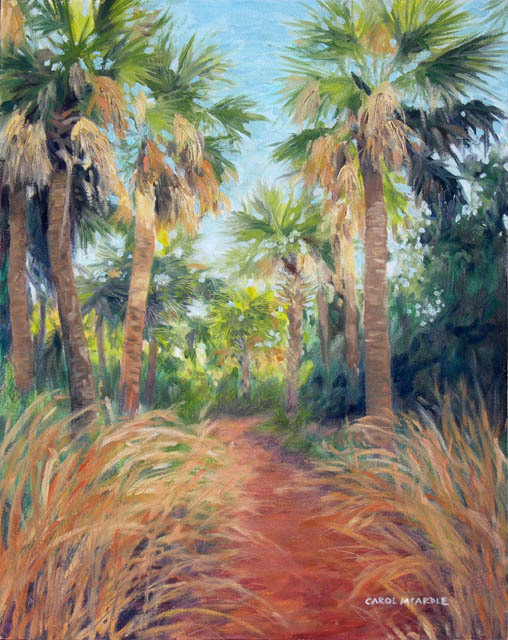 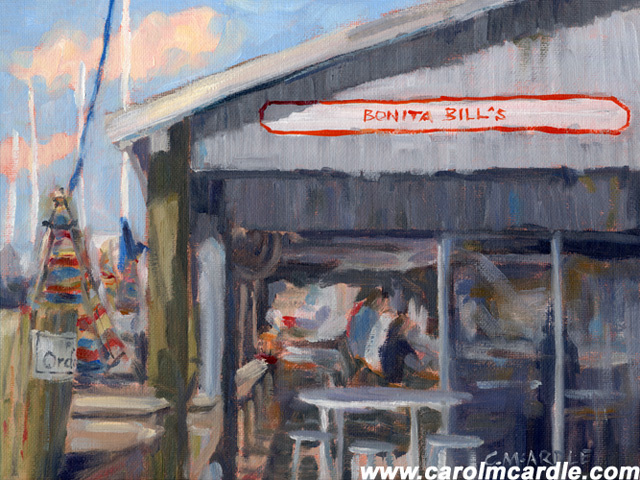 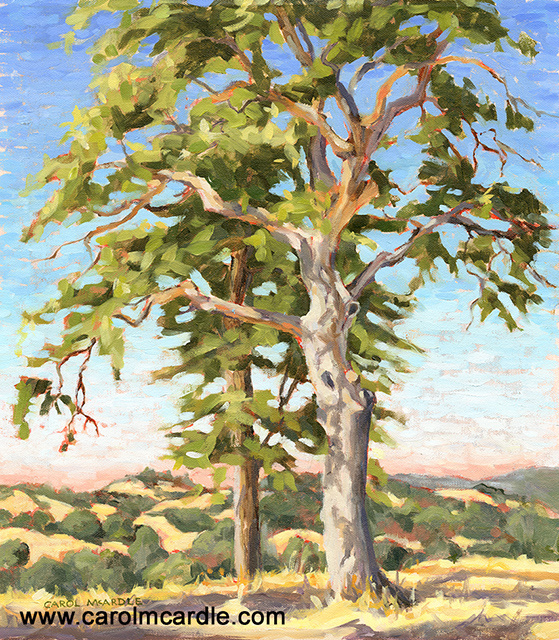 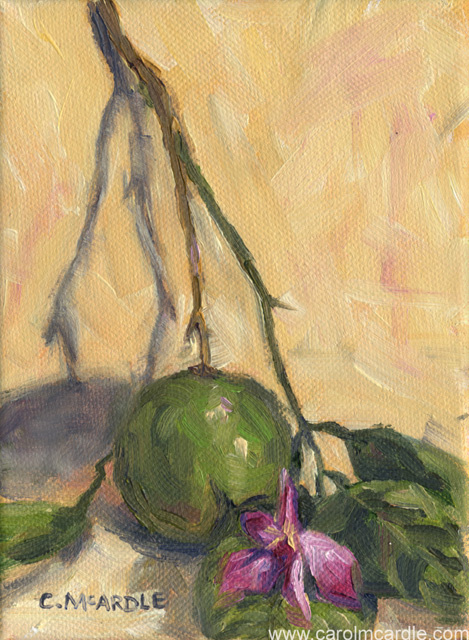 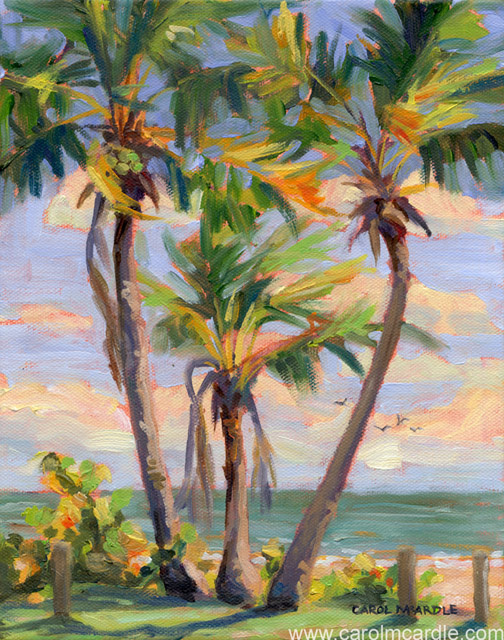 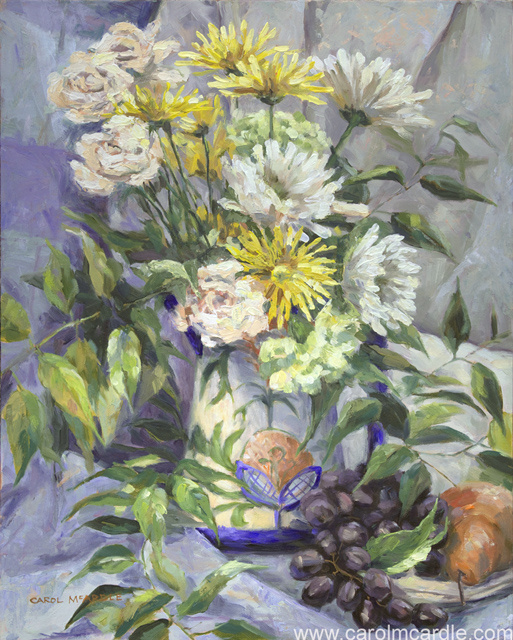 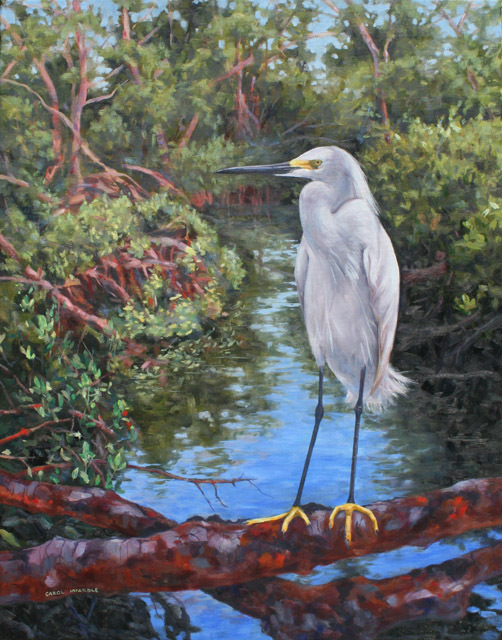 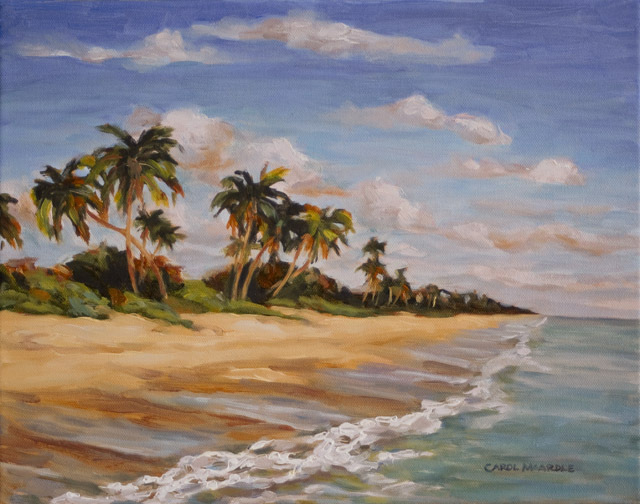 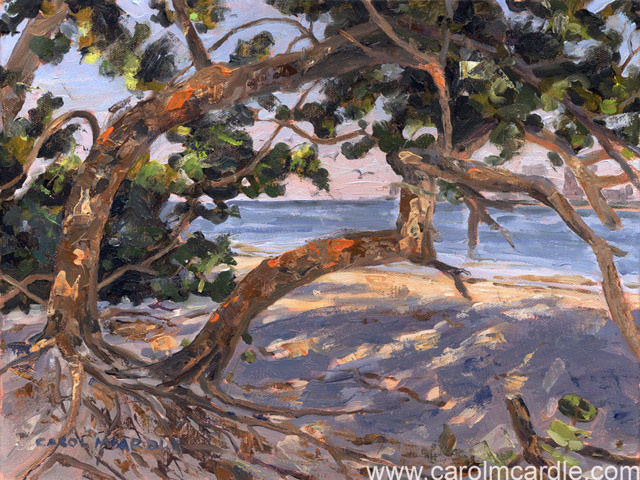 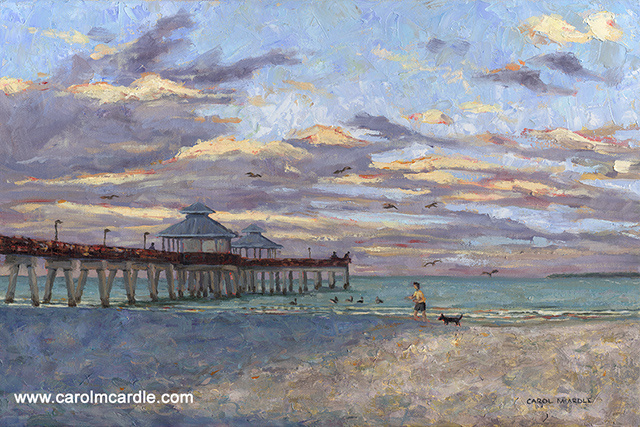 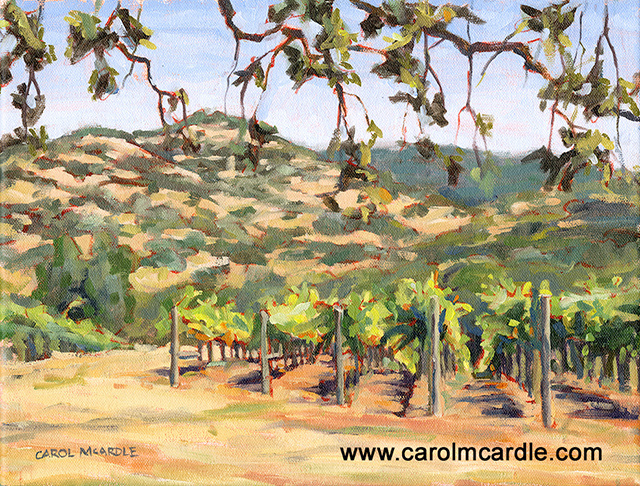 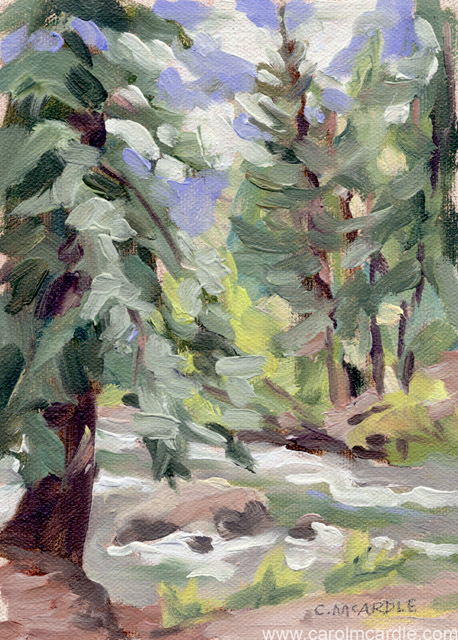 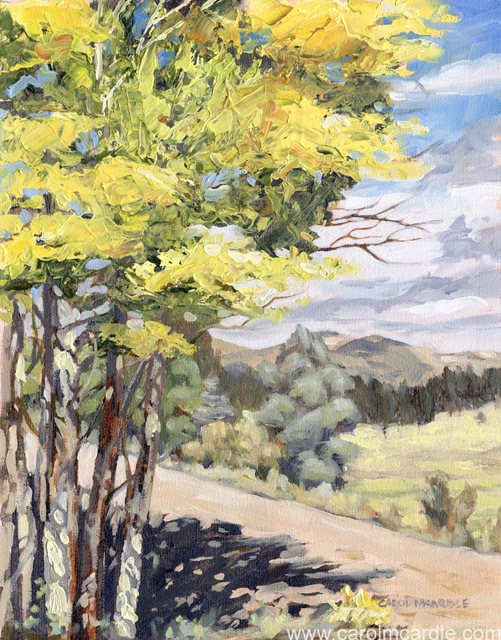 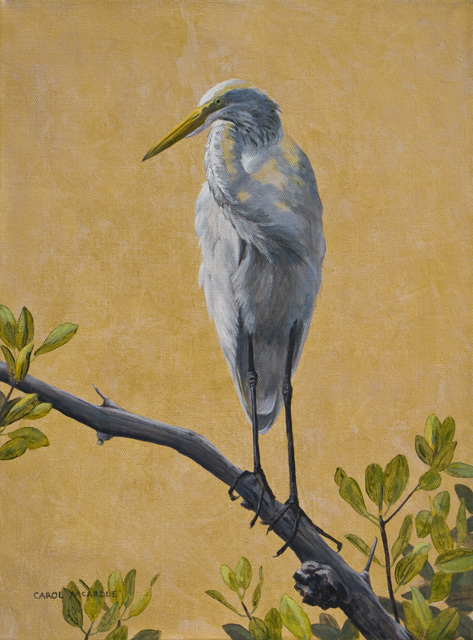 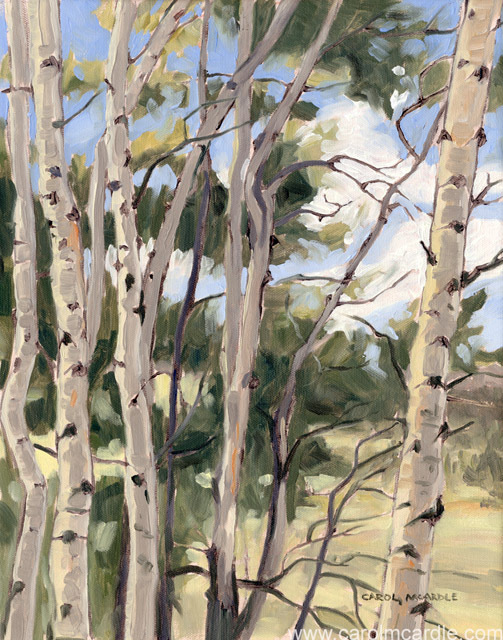 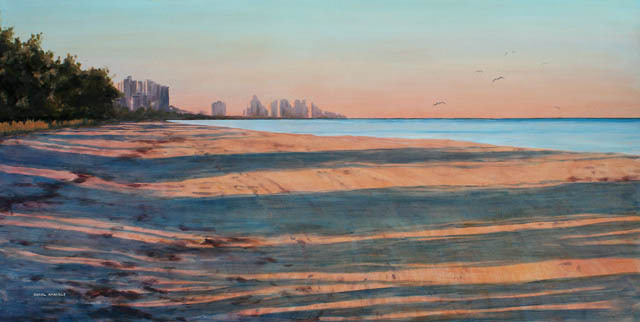 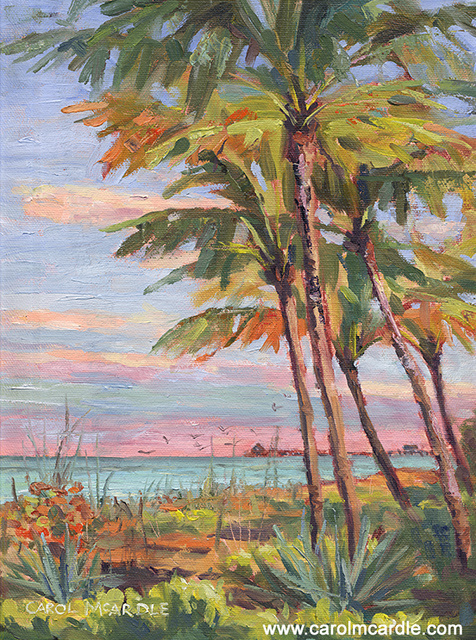 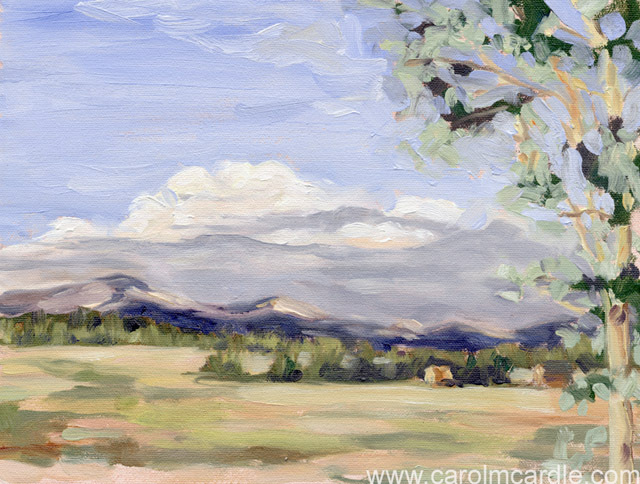 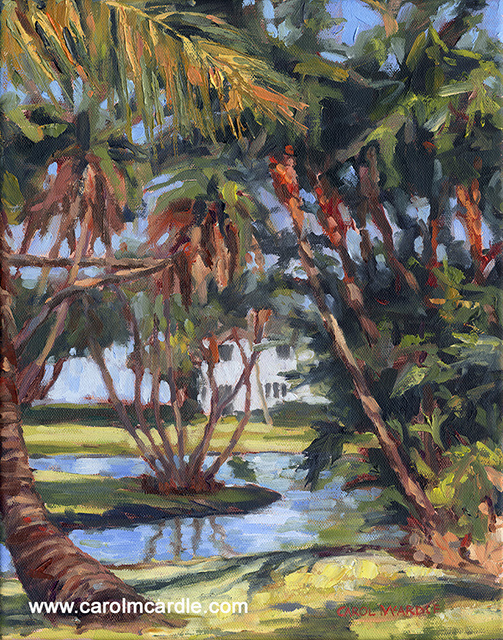 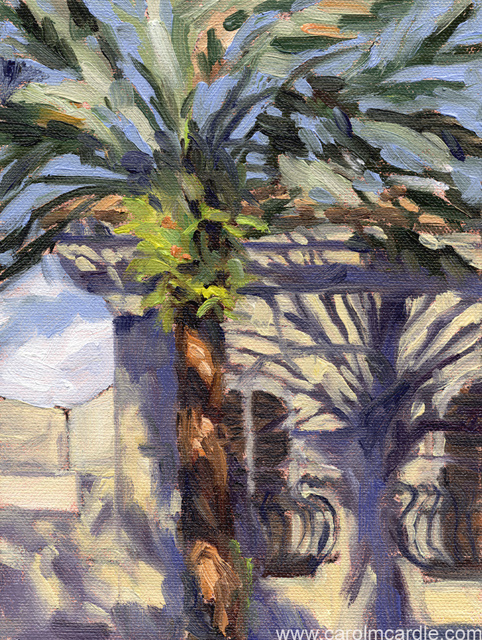 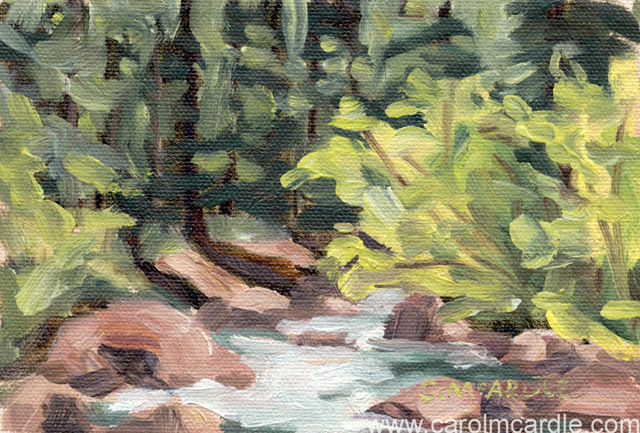 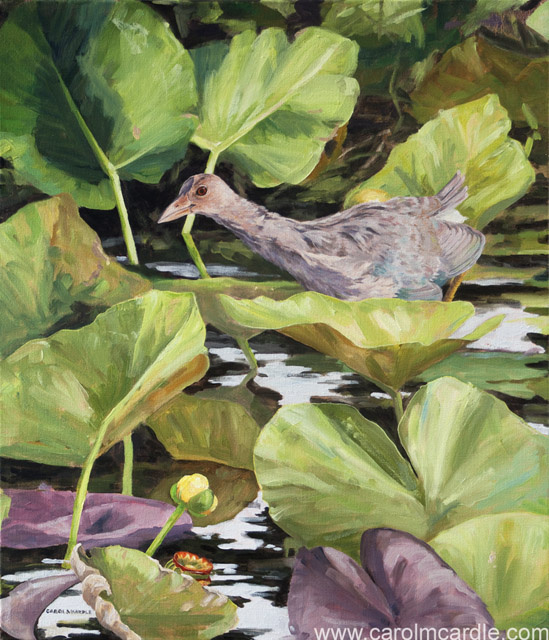 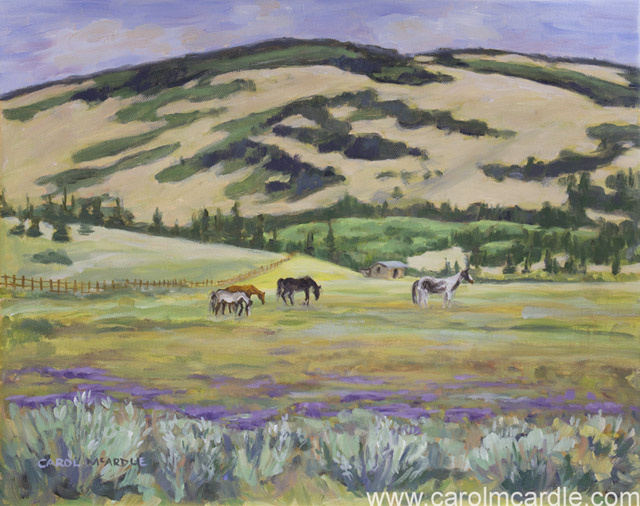 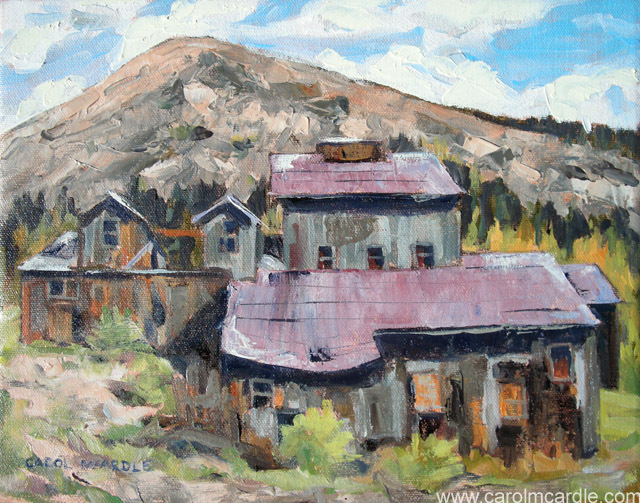 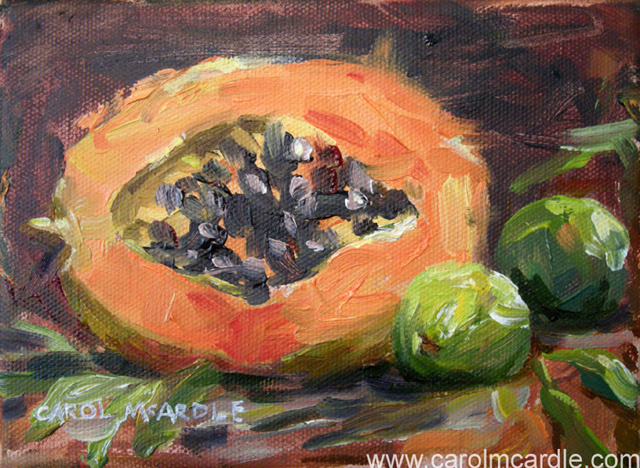 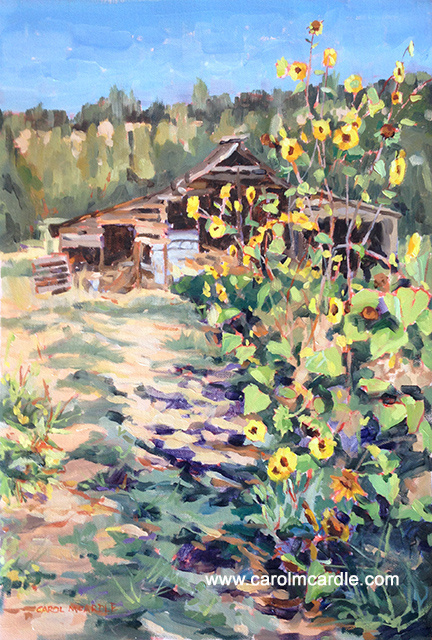 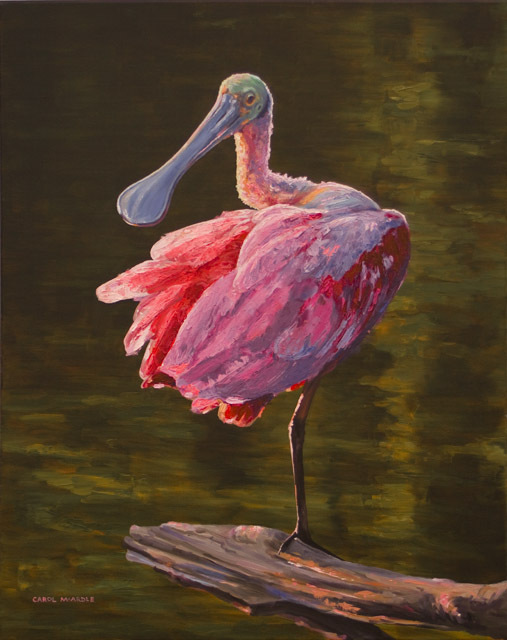 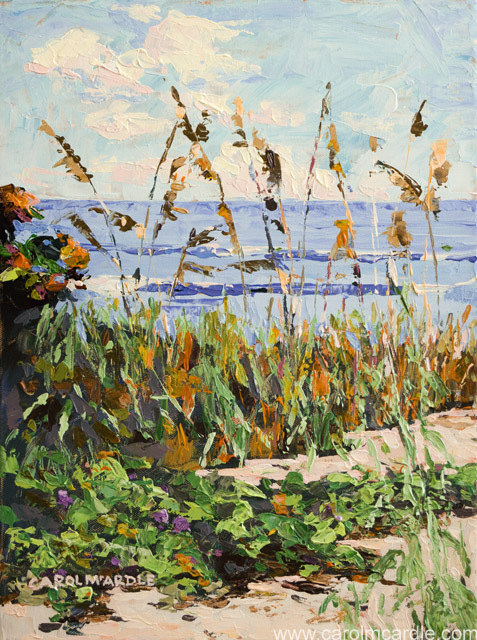 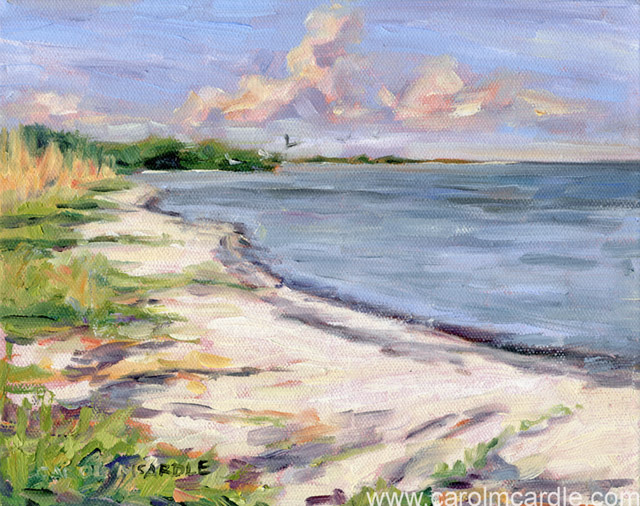 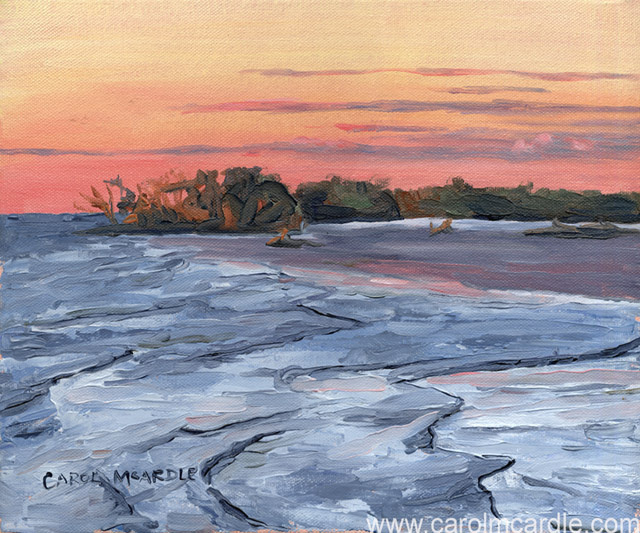 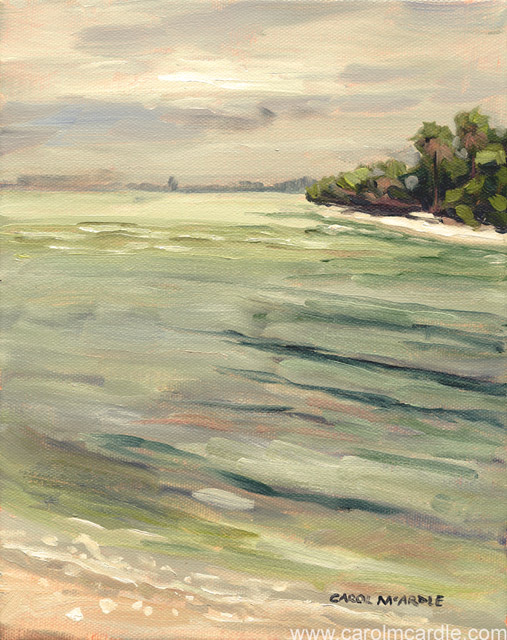 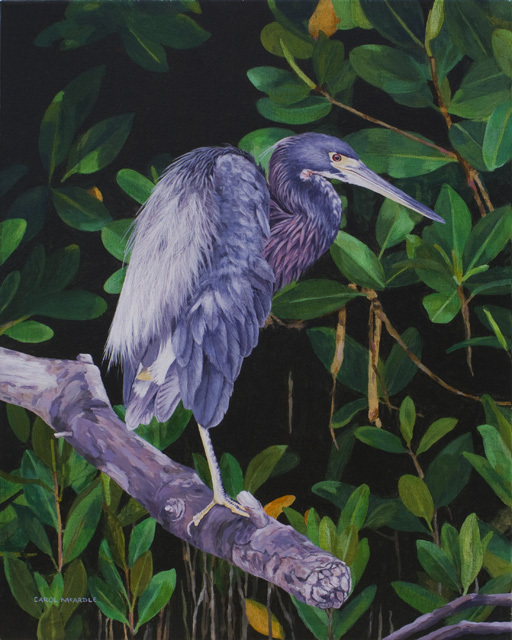 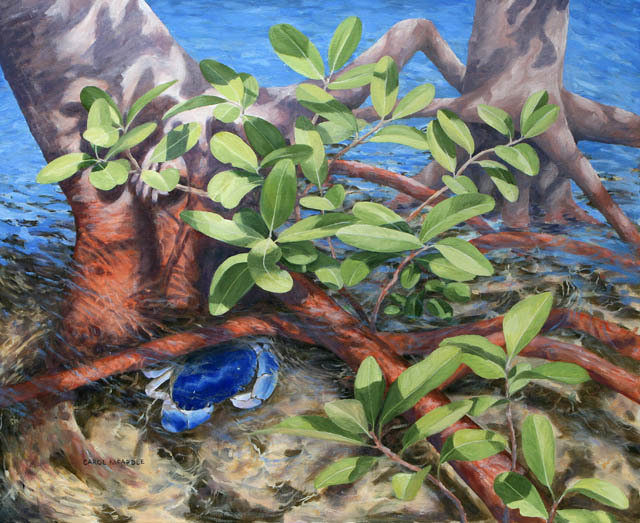 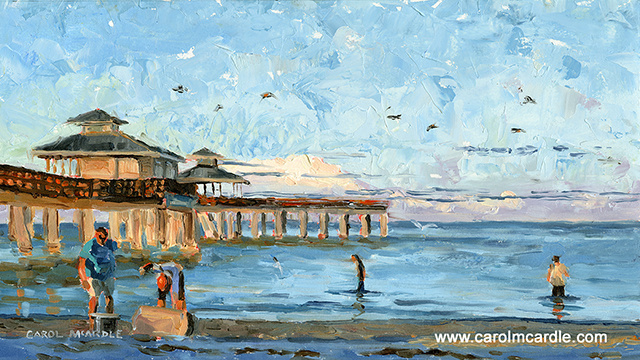 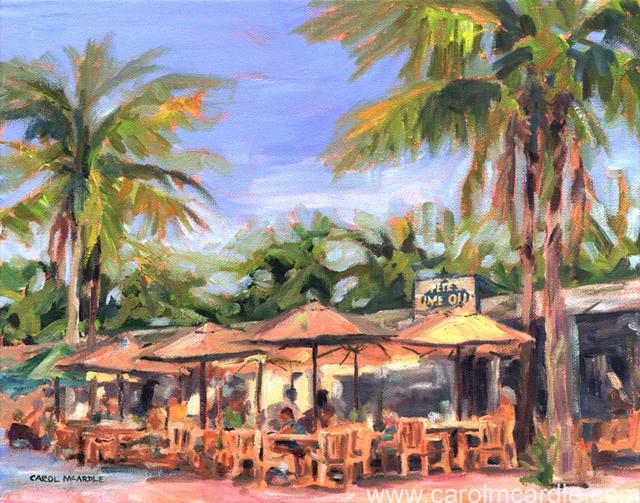 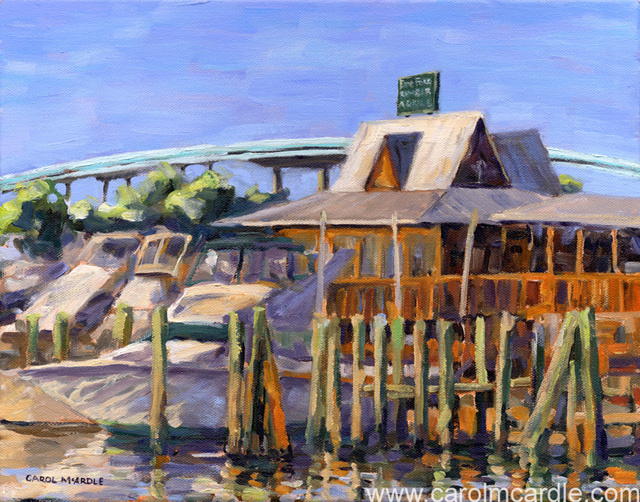 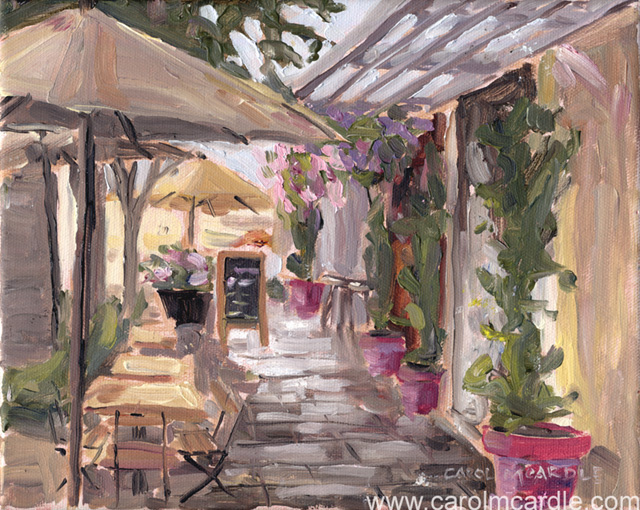 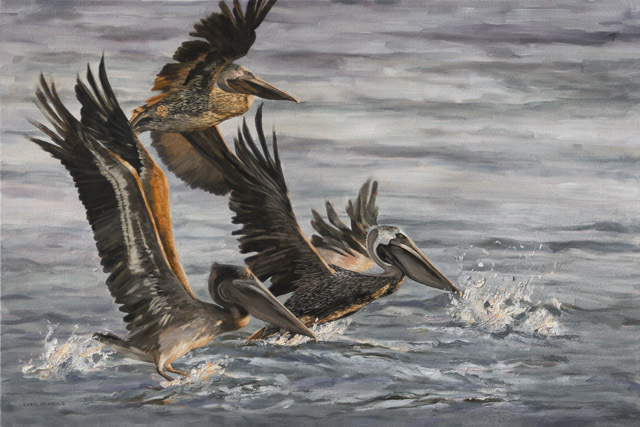 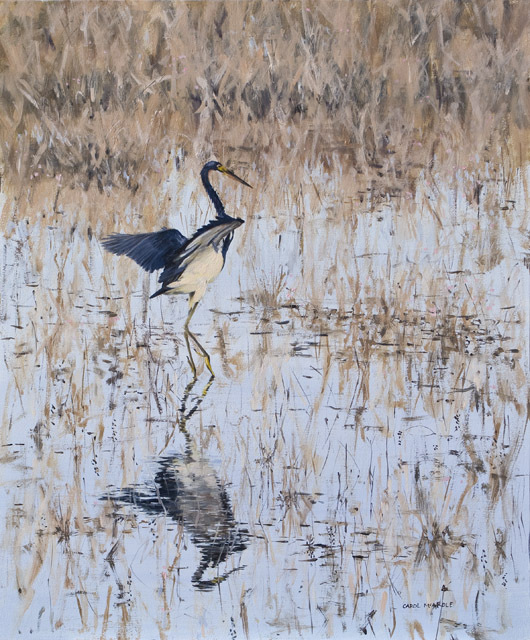 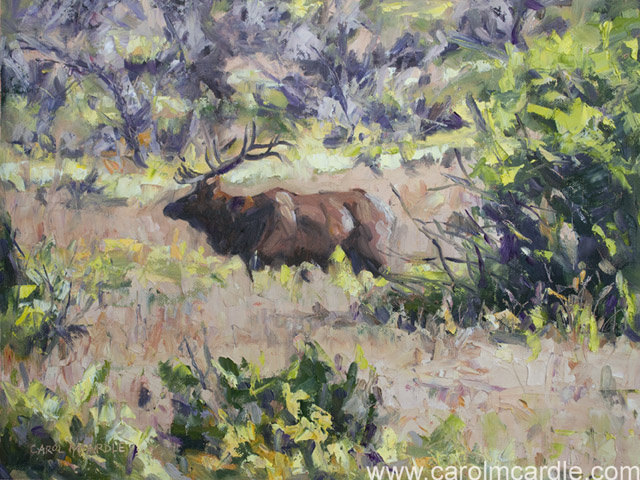 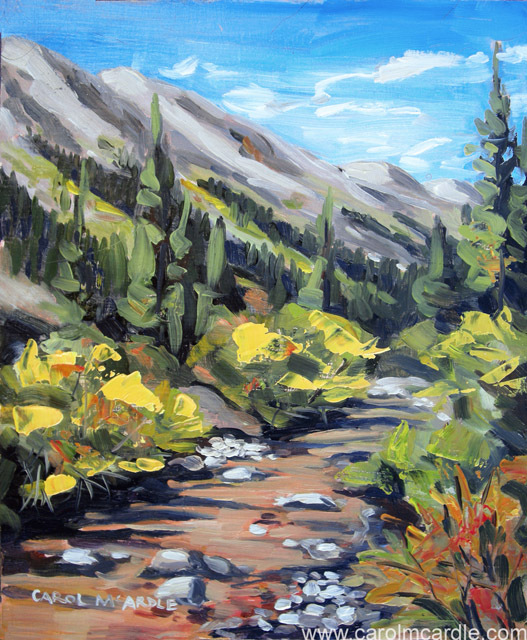 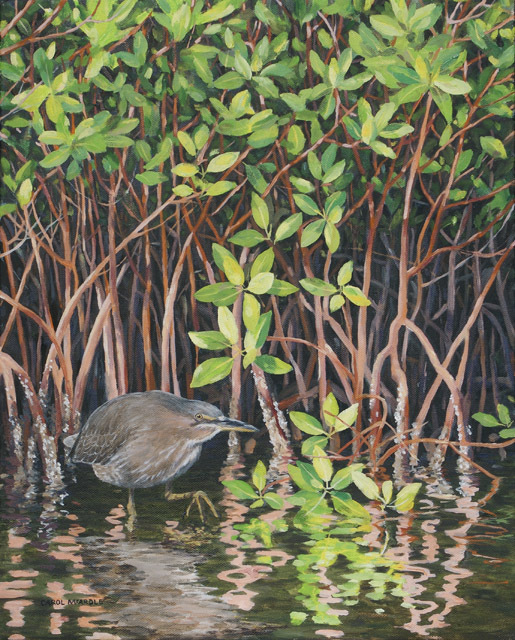 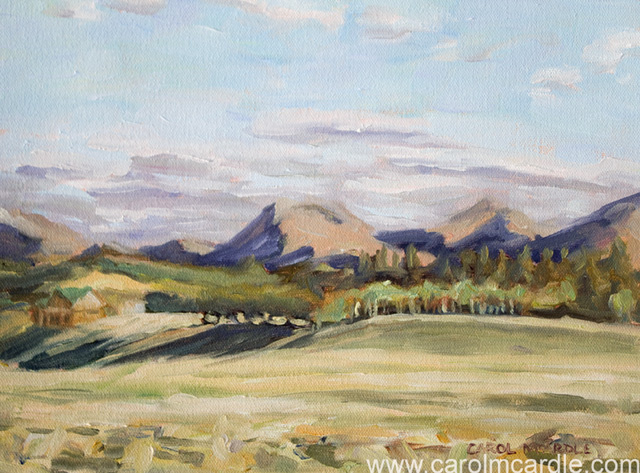 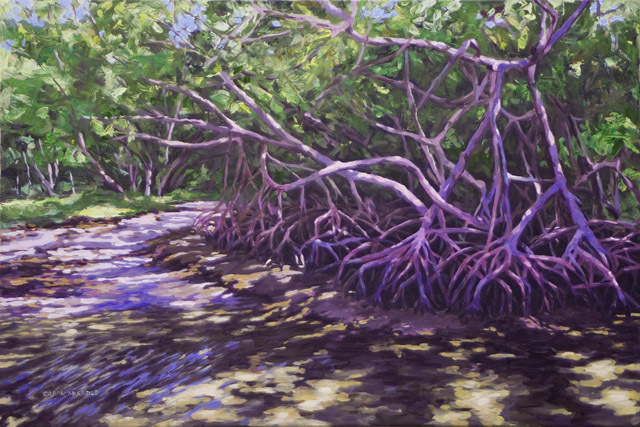 Fabulous paintings of mangroves, sea grapes, birds, beaches, landscapes, and more by Carol McArdle! 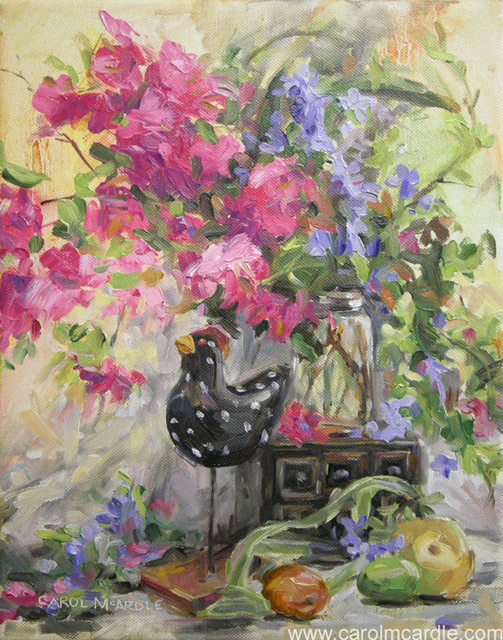 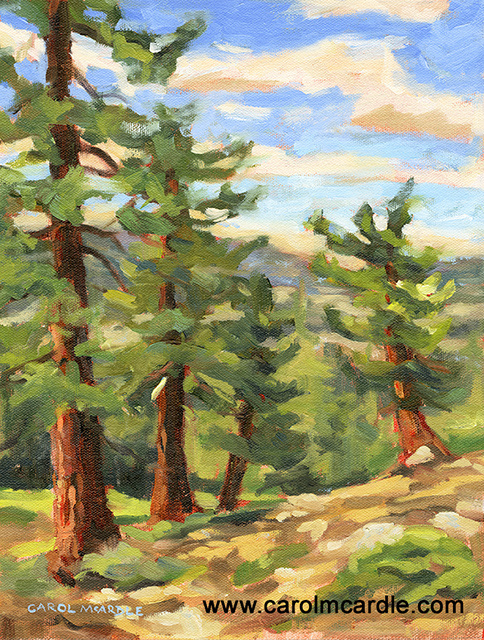 Giclee prints of any of these paintings are available in the size you want. 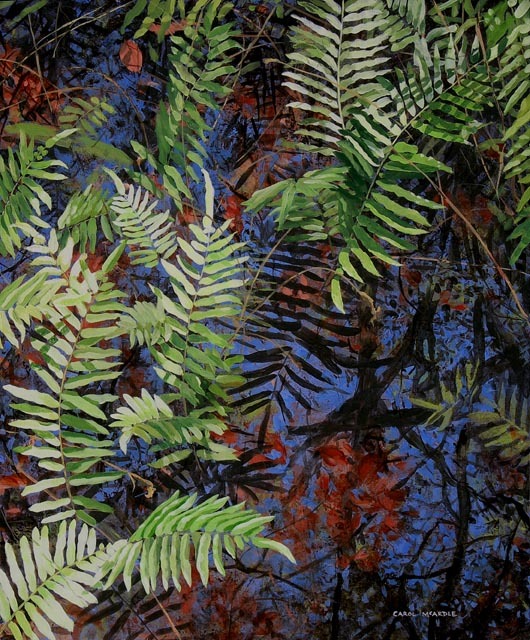 Tricolored in The Green 20"x16"
Blue in The Corner 24"x30"
Shadows at Low Tide 40"x28"
First Light at the Pier 9"x16"
Time Out in Times Square 11"x14"
Tied in a Bunch 7"x5"